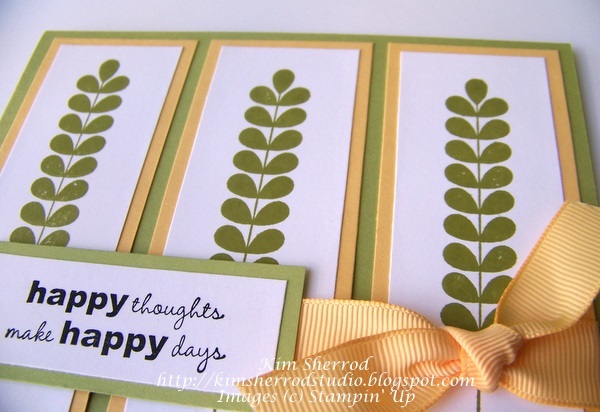 This is a quick card to make. I love the yellow and green color combo. This is an unmounted stamp from Stampin' Up. 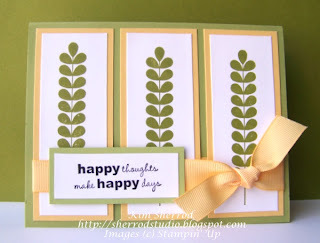 It's the first time I've ever used a cling mounted stamp. It's pretty cool.